Well, you would be thrilled to know these upcoming games are making a good vibes to open world gamers. Do you want to know why? Read the top 10 best open world games and get ready to prepare for an exciting adventure you wouldn’t forget. Who said that pirate games aren’t fun? 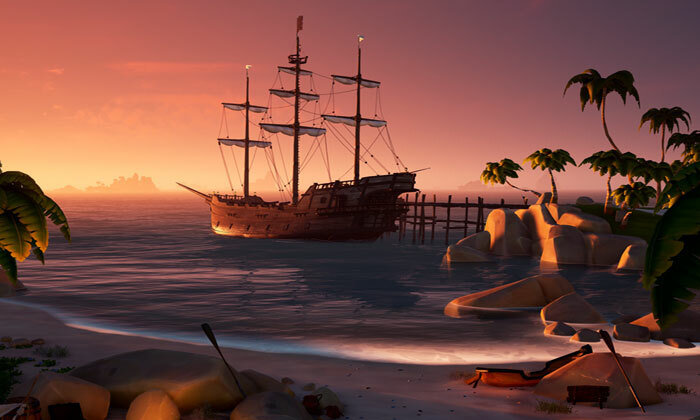 Take your chance to play Sea of Thieves and find out more of the exciting adventure that awaits you and your friends. Do you expect danger at seas? Yes, there is, and it would make you laugh. You can navigate your ship across oceans and islands you haven’t seen before. Sea of Thieves is full of fun and excitement all the time. Players would go to systematic procedures of ship sailing that starts from trimming to map navigation. You handle the ship alone, but it’s still awesome to see you fire large cannons. Developers promise to give gamers excellent fun and adventure in the entire game. 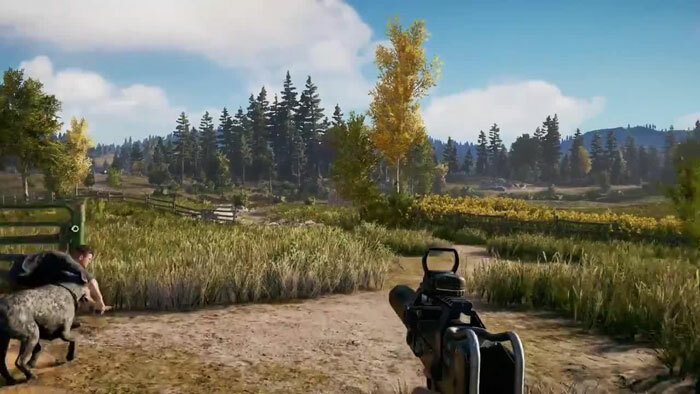 If you’re a fan of Far Cry franchise, then it’s worth the wait to play Far Cry 5. Players would be trapped in a rural place where they’ll meet fanatics. The game format is very promising that includes trees, mountains, and more organic things. Expect thrill and excitement in this game as you talk to local citizens and more to win the game. The game offers a co-op mode that would be enjoyable to you and your friend. Players can access the character creator that lets the player experience great wackiness. Do you love the Wild West? You can expect shootouts, poker games and friendly brawls on this game. Its trailer speaks of excitement for gamers who want to play a terrific game. 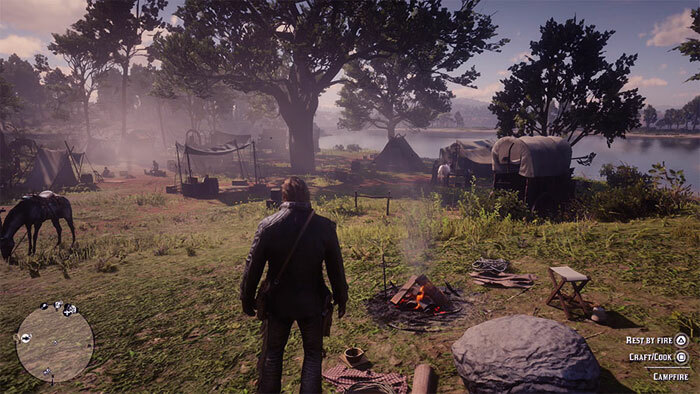 You take an outlaw’s role, and you have to travel to mountains to swamps. Wild West graphics for die-hard fans of Wild West genres. Rumors suggest that there would be Battle Royale Mode. Excellent gameplay that fans and non-fans would like is in this game. Everybody loves the iconic Marvel superhero Spider-Man and guess what? Sony announced that Insomniac Games would be releasing a new Spider-Man game. 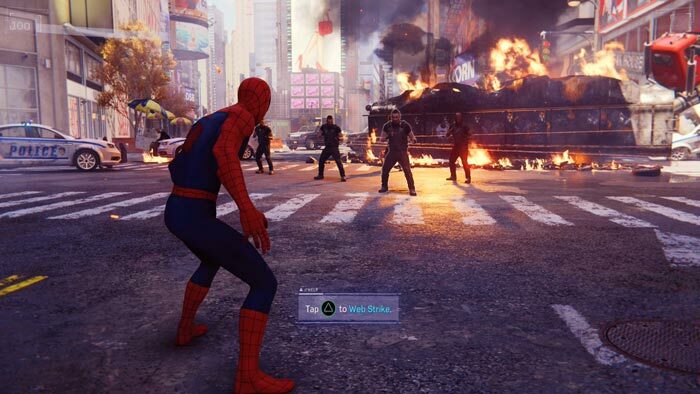 Take note: the Spider-Man game has no connection with the Marvel Cinematic Universe or the comic books. But, expect that you would see Peter Parker who struggles for his life as a photographer and Spider-Man. Players can explore New York City and enjoy the excellent graphics. The new Spidey Miles Morales might have some role in the game. Enter a society that’s under the aftermath of the past Darksiders franchise. Since the collapse of THQ, many think another Darksiders franchise wouldn’t happen. But, 2013 brought new hope to Darksiders fans as Nordic Games acquired the right for THQ. 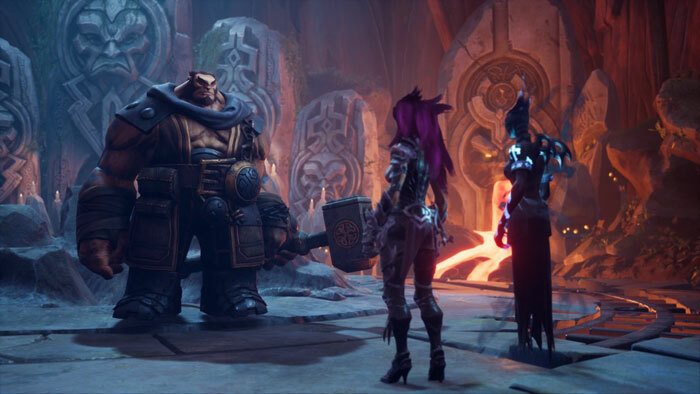 Players expect the Darksiders franchise to be exciting as ever due to the graphics and excellent gameplay of Darksiders III. Players learn to discover ruin cities that lead to exciting adventure. The game offers a challenging gameplay that most gamers like. Bioware has lots of surprises for gamers who are looking for excitement, action, and adventure. Anthem, with its deep narrative and strong characters, continues to gain attention. Here, you can see armored heroes who must venture from the isolated city to wilderness to fight enemies. The ambiance of the game features high trees and different creatures. Despite its modern concept, the story depicts a caveman approach where you need to travel to different landscapes ruled by powerful beings. The game offers a great gameplay that makes the game exciting. Challenges await you as you discover landscape and fight enemies. Players would love the graphics and the game’s story. Who wants to play naval battles and get some loot? 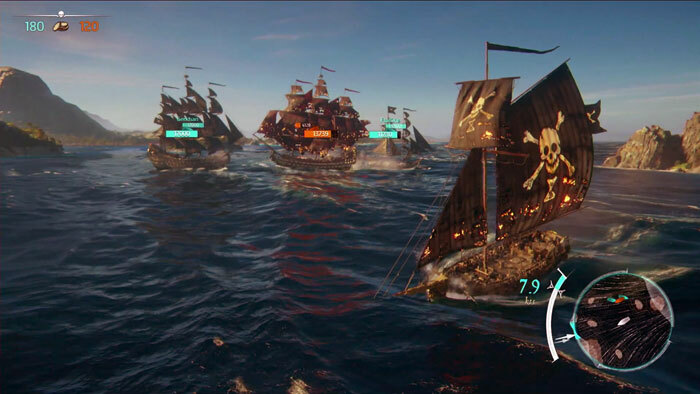 If you’re that player, then, it would be good to try Skull & Bones. Players can expect an action-packed series that allows players to navigate, adjust and even build future vessels. You would enjoy the ship battle that offers you a challenging experience. The story of the naval battle game is also amazing, so players love to play it. Players would have a taste of naval battle experience they would enjoy. There are many exciting challenges that every player would like. 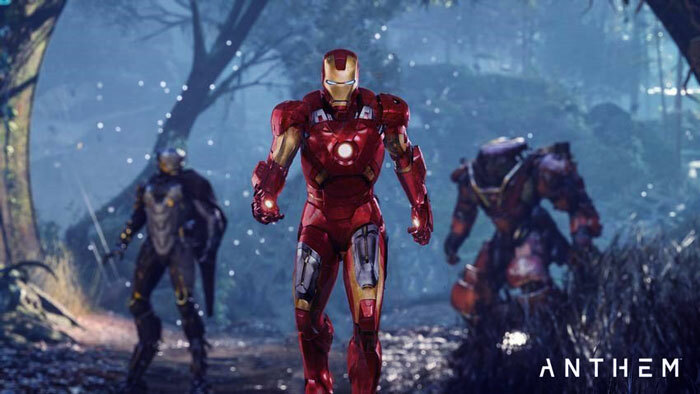 Realistic gameplay gives you a great reason to play the game for months and years. 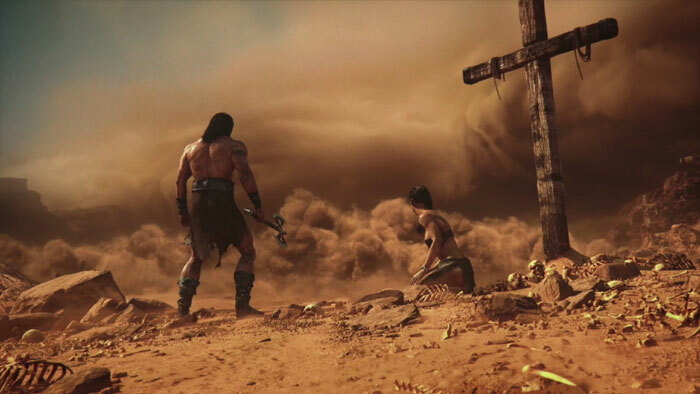 Prepare for the great epic battle in Conan Exiles! If you like Conan the Barbarian, then watch out as this game offers you superb adventure that makes you more excited to finish it. Players would strive for food and water at the beginning of the game. Then, as the character jumps from a high level, you could build a base and protect your castle from enemies. You can play Conan Exiles as a solo player, or you can join a group to build a base and capture your enemies. Players can face both supernatural human foes in the game that makes the gameplay exciting. You can experience hours of excellent gameplay if you survive the game. How do you want to travel a city or an environment when you’re playing open world games? Well, let The Crew 2 give you an idea of how you can travel or discover other regions. Players can expect great fun as you race with your car or fly with your airplane. You can have a great time with this racing game as it shows you a fun time on the ground or in the skies. Players can explore great territories by land, sea or air. 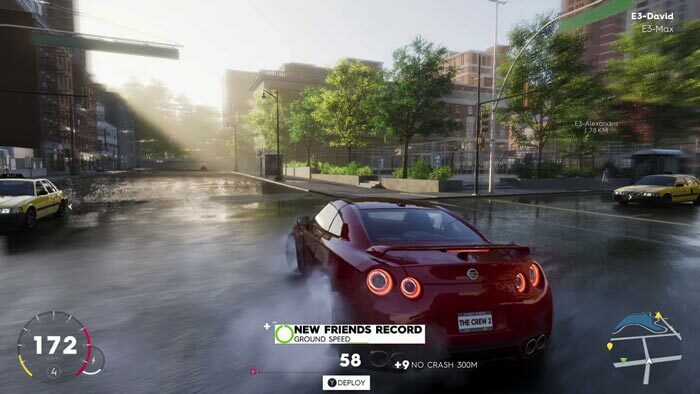 You experience an addictive racing game that’s fun and unique. The game always fuels your excitement in every challenge you face. Zombie games have always thrilled and amazed players from the past years. 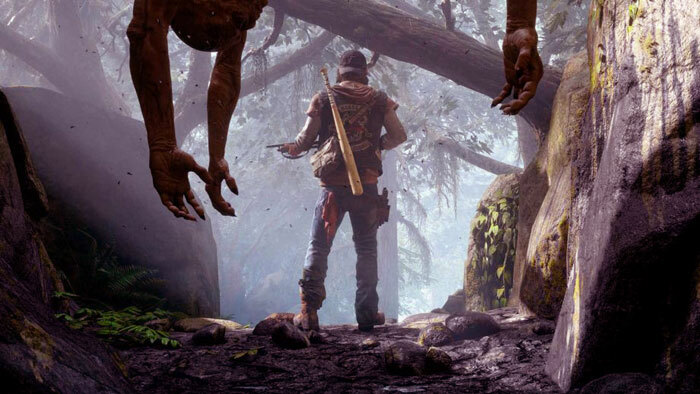 Well, Days Gone is here to make you realize that zombie games are always a favorite in the open world genre. Here, you take the role of the hero that looks like a member of a bike gang. You weren’t expecting that because it’s far from the heroes you see in most zombie games. Players would be thrilled to face the crowd attacks in the game so be ready! The game offers not only gruesome zombie killings but also critical thinking on the player’s part. Players have a big chance to explore the environment and fight hordes of zombies. The graphics are great that makes the game excellent and exciting to play. Now, are you ready to choose the open war game you would play this year? These top 10 open war games make gaming experience climb to the high level. Get ready and play the best games this 2019.